Set in the fictitious town of Lake Luffit, two middle-aged women, one Jewish and one African American, find a little white horse. The mysterious horse had been forgotten and left alone to starve. As Hanna and Rochelle spend hours together in a dilapidated barn together, they learn about and face social issues and issues of their own. "The Blue Bead" is about so much more than a horse. It is about life, communication, and the lack of communication. It is about relationships, friendship, and healing. 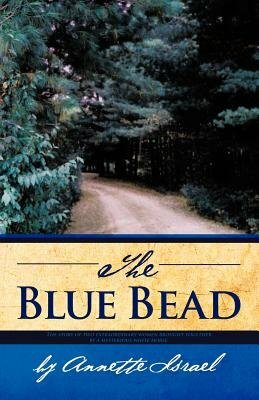 "The Blue Bead" is a passionate and empowering story, poignant, provocative, and beautifully written. The characters are approachable, the messages, brilliant.